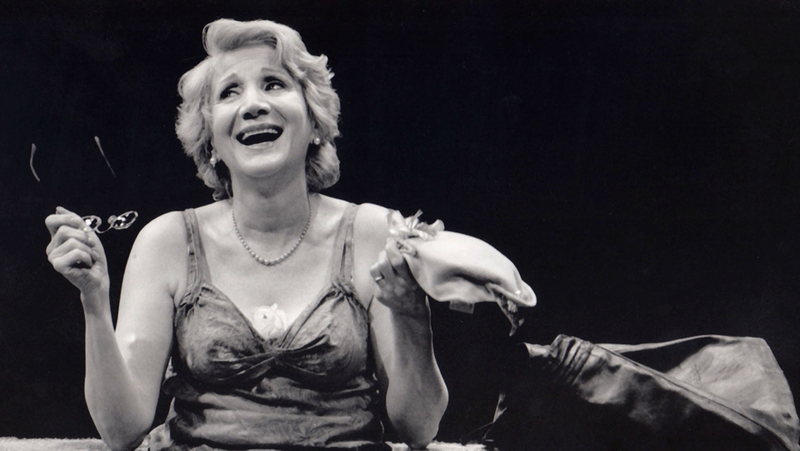 This revealing and unfiltered documentary explores the life and career of Academy Award®-winning actress (and former Montclair resident) Olympia Dukakis. Intricately weaving between visceral impromptu personal moments and footage of her performances both on and off screen, OLYMPIA provides an intimate, unfiltered look at the legendary actress. From her greatest roles to her battles with personal demons and her embrace of the complexity of her history and experiences, the film is a celebration of a life lived to the fullest, providing inspiration and catharsis through the power of thoughtful, moving, and often hilarious self-reflection. In English and Greek with English subtitles. An extended Q&A with Olympia Dukakis follows the screening. This screening is co-presented by RBC Wealth Management.